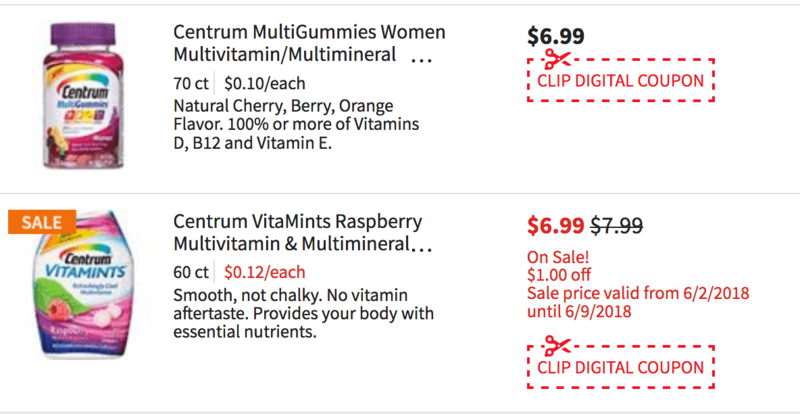 $1 Money Maker on Centrum MultiGummies or Vitamints at ShopRite! Yay! 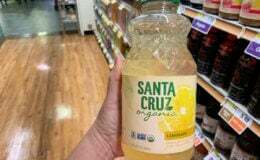 Here is an awesome deal you can score at ShopRite ! 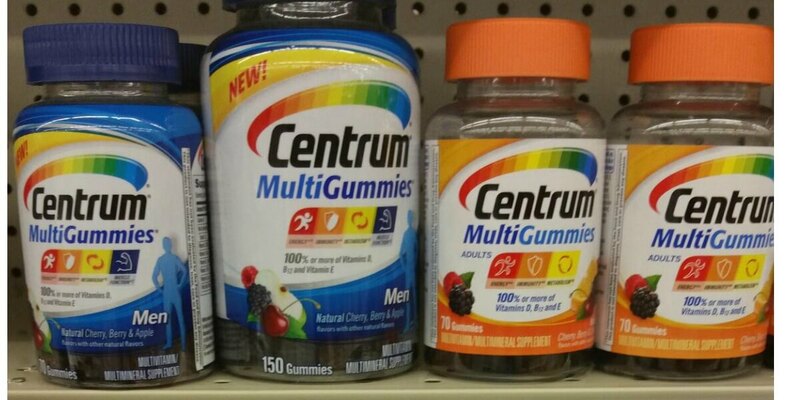 , ShopRite has the Centrum MutiGummies and Vitamints Vitamins on sale $6.99. We have this new $4/1 Centrum product (60 ct. or larger) or Centrum Multi+Probiotic product (30 ct.) ShopRite eCoupon exp 6/16/18 that popped up a little late today. 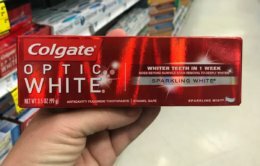 New $0.50/1 Colgate Toothpaste Coupon – 3 Better Than FREE at ShopRite, $0.50 at CVS & More!